(18/P101) TRENTON – Historic Christmases in New Jersey ranging from the American Revolution to the Victorian era and modern day are among the highlights of annual holiday activities planned this month at state parks. Ringwood Manor at Ringwood State Park in Passaic County is hosting the 43rd Annual Victorian Christmas, showcasing holiday décor from the 19th century, while Washington Crossing State Park will host the annual Christmas Day re-enactment of Gen. George Washington and his troops crossing the Delaware River. Other activities include a reading of the Charles Dickens classic A Christmas Carol at Waterloo Village in Sussex County and history-themed fun at The Historic Village at Allaire in Allaire State Park in Monmouth County. 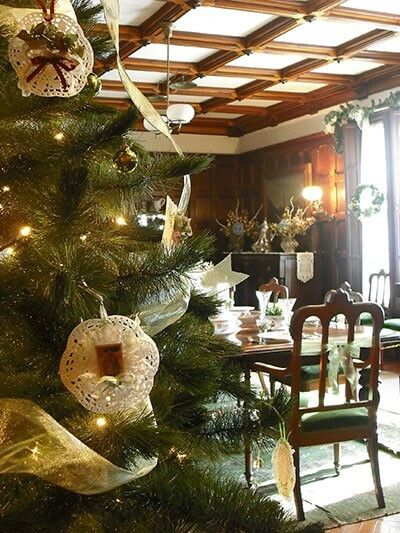 Remaining dates to visit Ringwood Manor for the Victorian Christmas are Dec. 9, 15 and 16, from 10 a.m. to 4 p.m. Admission is $10 for adults, $8 for seniors and students, and $5 for children ages 5-12. Group tours for 10 or more people are offered from 10 a.m. to 3 p.m. Dec. 12, with admission set at $7 per person. The Women’s Club of West Milford, the North Jersey Highlands Historical Society, and the Ringwood Manor Association of the Arts sponsors the Victorian Christmas. For more information, call (973) 962-2240. A reading of Charles Dickens A Christmas Carol is scheduled at 7 p.m. on Dec. 13 at Waterloo Village in Stanhope, Sussex County. Admission is $10 per person. Food and beverages will be available for purchase. Call (973) 347-1835 to register. 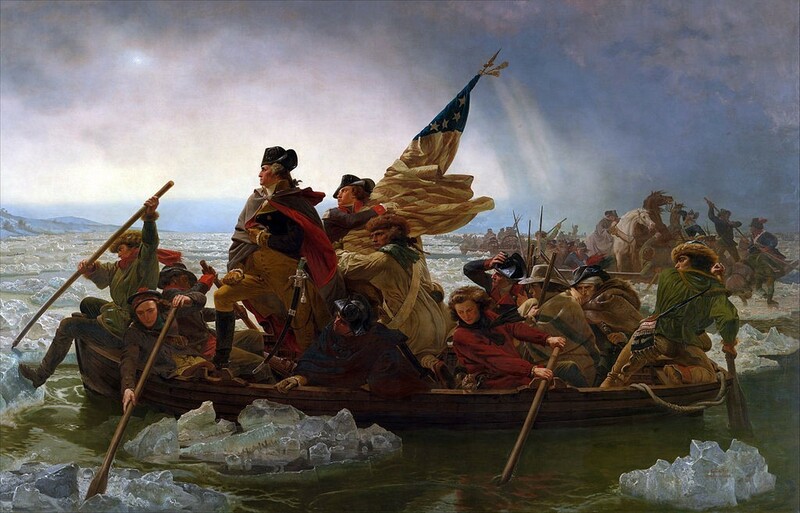 At 1 p.m. on Christmas, visitors to Washington Crossing State Park in Titusville, Mercer County, can commemorate the 242nd anniversary of the pivotal crossing of the Delaware River on Dec. 25, 1776, during the War for Independence. Prior to the crossing and the ensuing battles of Trenton and Princeton, the American Revolution was thought to be lost. But those victories turned the war around and led to the eventual defeat of the British in 1783. Visitors are encouraged to arrive by noon to have time to park and find a good viewing location. A history narration of the event will begin at 12:30 p.m. along the riverbank. Cider and doughnuts will be provided at the Nelson House. Approximately 100 re-enactors will start the crossing at 1 p.m. from the Pennsylvania side of the Delaware River, in reproductions of the Durham boats used by Washington and his troops. The re-enactment is free and will be held weather-permitting. For more information, call (609) 737-0623. Those interested in learning more about the history and significance of the crossing, as well as the Battle of Trenton may attend a free lecture with Washington Crossing State Park Historian Clay Craighead at 2 p.m. Dec. 15, at the park’s Visitor Center Museum. 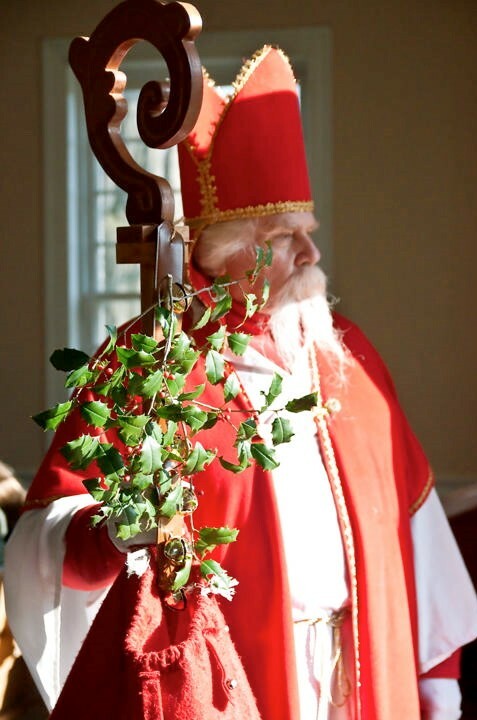 To learn more about the 2018 Victorian Christmas at Ringwood Manor, visit www.ringwoodmanor.org/victorian-christmas.html. For more about Ringwood State Park, visit www.nj.gov/dep/parksandforests/parks/ringwood.html#sky. For more information about Washington Crossing State Park, including directions and GPS coordinates, visit www.nj.gov/dep/parksandforests/parks/washcros.html. To learn more about New Jersey’s Parks, Forests and Historic Sites, visit www.nj.gov/dep/parksandforests/. Like the State Park Service on Facebook, www.facebook.com/newjerseystateparks.